Coast Diamond is excited to announce Ingram’s Fine Jewelers of Idaho Falls, Idaho as our Featured Retailer of the Week. Ingram’s Fine Jewelers began in 1970. For 46 years they have been serving customer’s in Idaho Falls and the Eastern Idaho region. Ingram’s Jewelers strives to provide honest and trustworthy service to every customer that comes through their doors. 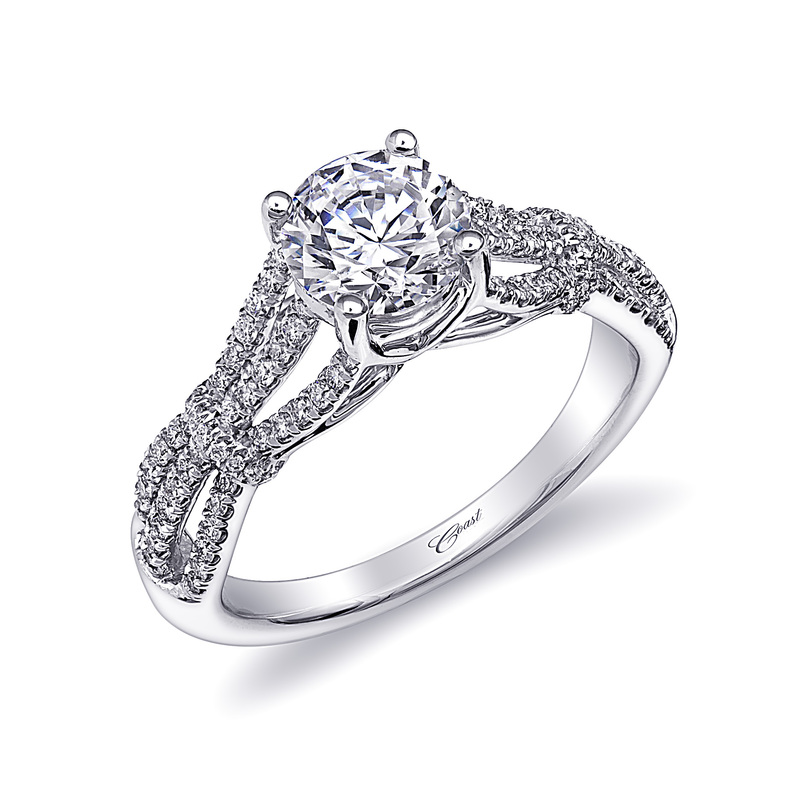 If you are looking for a stunning engagement ring, you can have confidence that Ingram’s Jewelers have selected the highest quality diamonds for you to choose as a center stone because of their GIA certification. Fun fact: Idaho Falls, Idaho was named National Geographic’s Top 100 Adventure Towns in the United States. 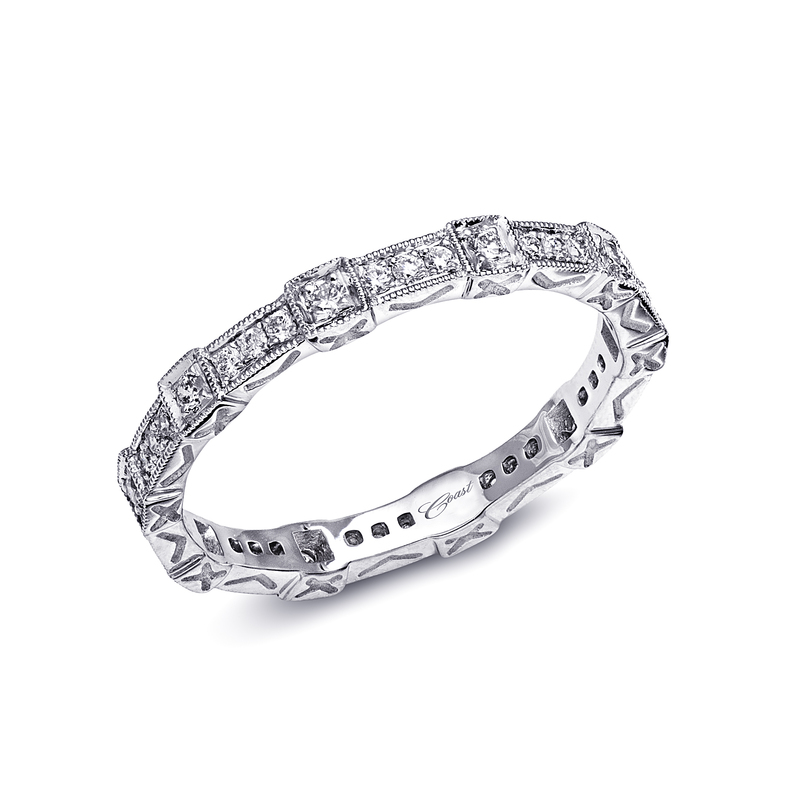 If you are looking for the perfect gift to give this Valentine’s Day, Ingram’s Fine Jewelers is the place to find it. If you are planning a proposal, you can find the most gorgeous Coast Diamond engagement rings at Ingram’s Jewelers as well. Hurry in to choose one of these beauties. Congratulations Ingram’s Fine Jewelers for being this week’s Coast Diamond Featured Retailer of the Week! The heart is the symbol of love and synonymous with affection. At Coast Diamond we have taken great care to create heart shaped rings of love that represent you and the one you love. The mesmerizing Coast Diamond heart shaped Alexandrite changes color, from green to purple, depending on the light source. 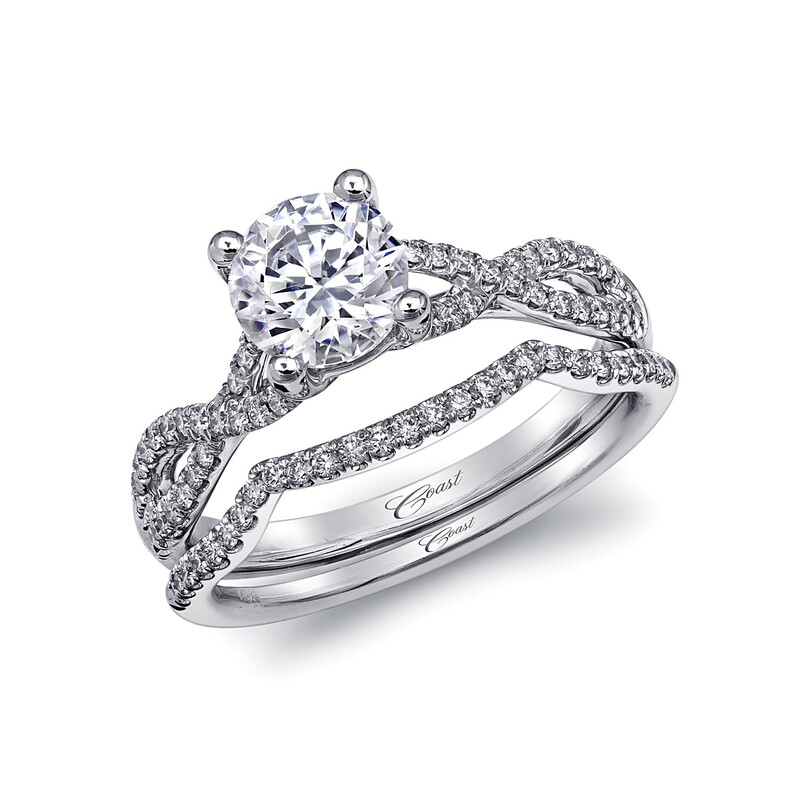 The 3.13CT center stone set in platinum is truly a spectacular piece of jewelry. (Also our feature image.) The heart shaped Alexandrite is significant for someone born in the month of June, as it is their birthstone. The lovely Coast Diamond heart shaped spinel ring is part of the Coast Diamond Signature Color Collection and winner of the 2014 Centurion Design Award for Best Platinum Design. It features a 3.90CT heart shaped spinel surrounded by a halo of diamonds and set in platinum. Stunningly brilliant, this heart shaped ring is the perfect engagement ring for your Valentine’s Day proposal. This Coast Diamond heart shaped blue sapphire is saturated in color. 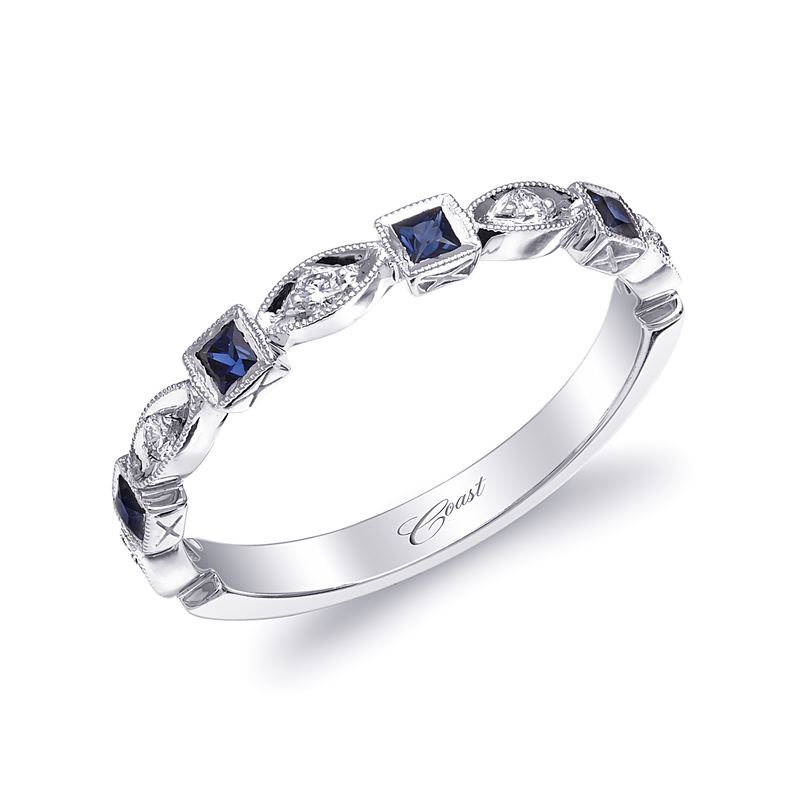 A 4.16CT sapphire encircled in diamonds and set in 18K white gold is the ultimate romantic gift for Valentine’s Day. The blue gemstone is ideal for someone who inspires love and courage. Stop into a Coast Diamond authorized dealer today and find the perfect gift or engagement ring for the one you love on Valentine’s Day. If you decided at the last minute to tie-the-knot this Saturday, February 14th, chances are you’re frantically searching all over town for the perfect wedding ring for your Valentine’s Day ceremony. Whether you’re getting away for a quick weekend elopement or planning to have a large wedding ceremony, be sure to purchase the very best wedding rings you can afford. 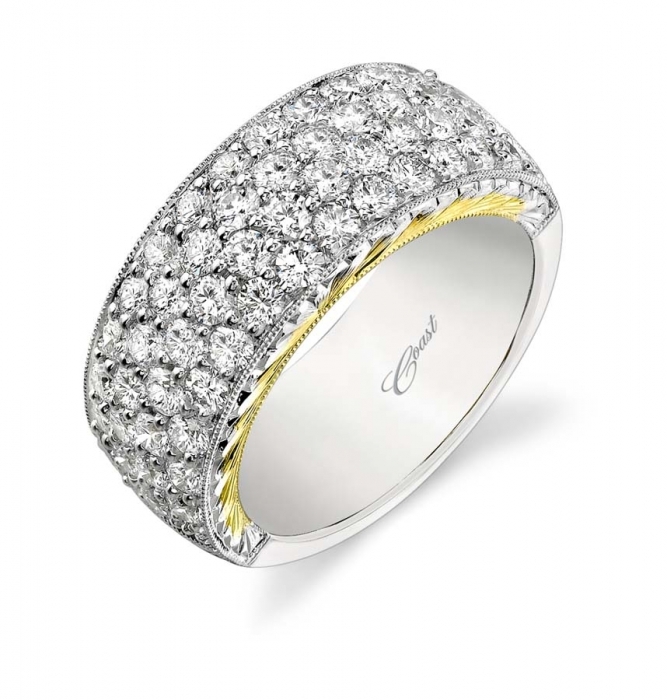 After all, these precious metal wedding bands represent the symbol of your love that will last a lifetime. 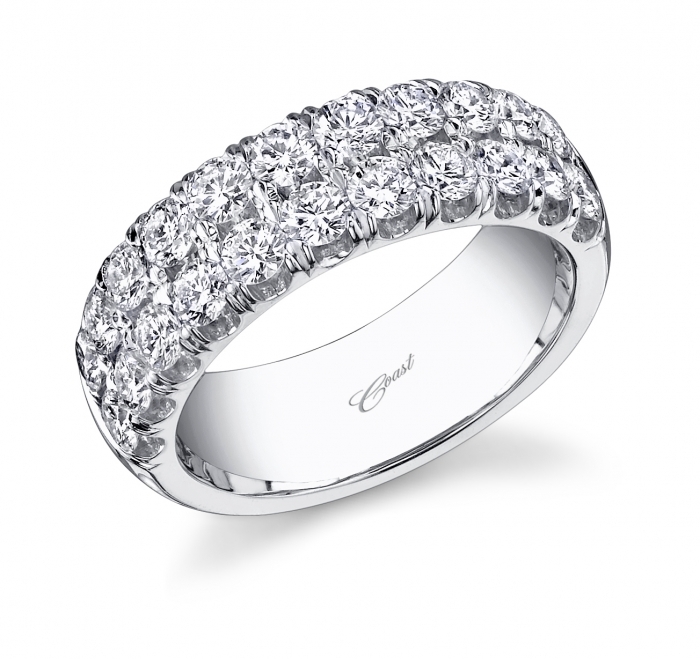 Say “I do” with a diamond ring designed by Coast Diamond that you’ll cherish forever. Find these beautiful bands, plus many other unique wedding and engagement rings, at your local Coast Diamond Authorized Retailer. News flash: Valentine’s Day is this Saturday. Yep, February 14th, the same day that Valentine’s falls on every year, is just a few days away. What have you purchased for your sweetheart? Roses are ravishing, lingerie is too, but what gift is the ultimate way to say “I love you?” We think a Coast Diamond engagement ring is the most romantic way to express your love, and since Valentine’s Day is on a Saturday this year, you’ll have a full day to put together the perfect proposal. Visit your local Coast Diamond authorized dealer to find the unique ring that says I love you, and make this Valentine’s Day one she’ll remember forever. 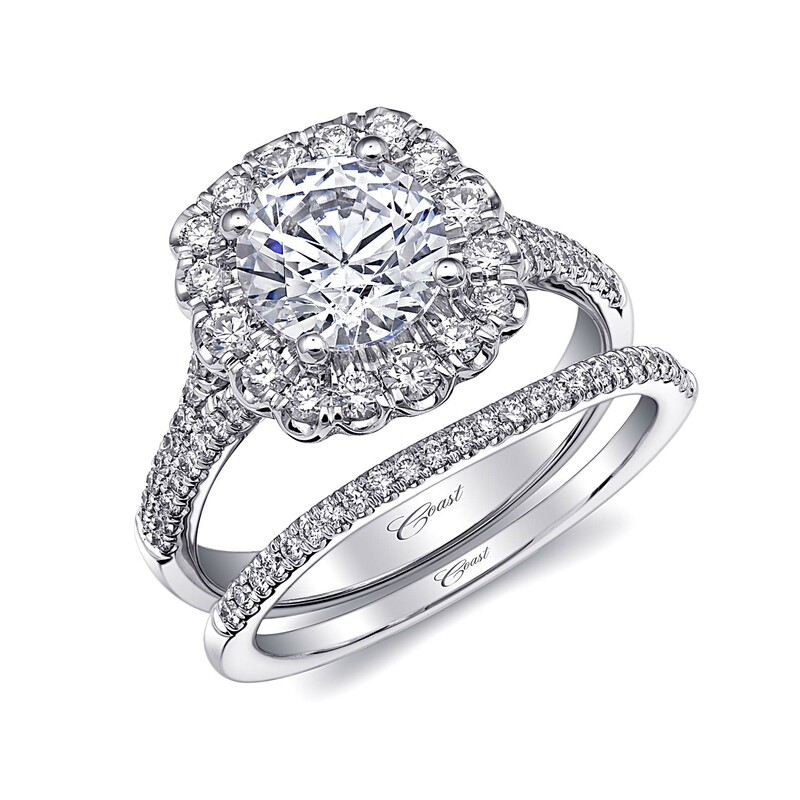 Follow Coast Diamond on Facebook and share your favorite Coast Diamond rings on Pinterest! Coast Diamond is Giving Away Roses for Valentine’s Day! Mark your calendar to visit Coast Diamond’s Instagram on February 6th for a Valentine’s Day giveaway! What’s better on Valentine’s Day than receiving a beautiful bouquet of roses from someone you love? 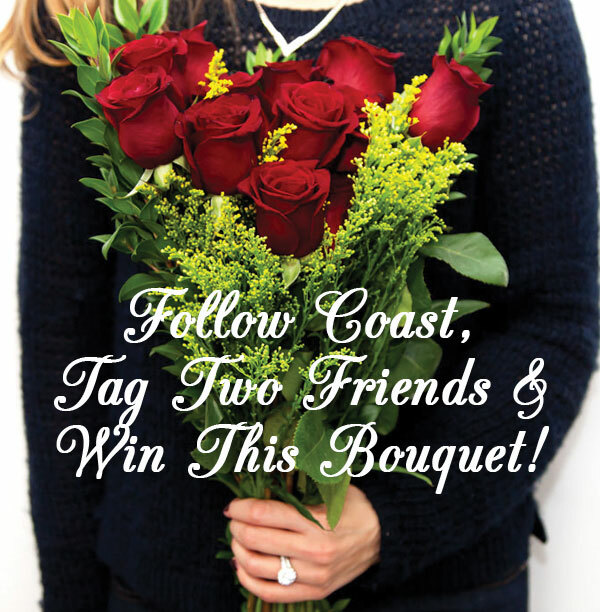 Coast Diamond is giving away two bouquets of a dozen red roses to two lucky winners on February 6th, 2015. When: The contest will take place on February 6th on Coast’s Instagram. Enter to Win: Follow Coast on Instagram and tag two friends. 2 Winners: Each winner will choose a recipient for the bouquet. The flowers will be delivered on Valentine’s Day to each recipient. Winners will be announced on February 9th. Attention Fairfax, VA Residents: Quest Fine Jewelers Bridal Showcase Weekend – Featuring Coast Diamond!